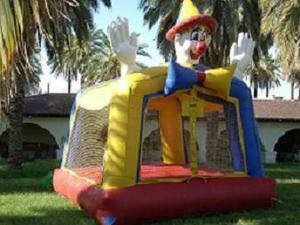 Clown Bounce for sale. Has normal wear & tear (no holes or ripped seams). Used blowers for sale separately if needed. Can deliver in the Phoenix area.